Upper Darby Arts & Education Foundation (UDAEF) has been approved by the PA Department of Community and Economic Development (DCED) as an Educational Improvement Organization (EIO). Why donate to UDAEF through EITC? Because it is a win/win situation! 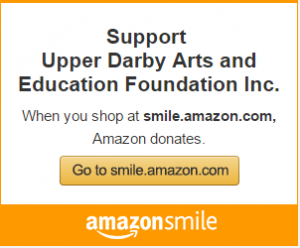 By making a tax deductible donation to UDAEF through the EITC program, not only do you receive a reduction in your tax liability, but your company is making a positive impact in the community by supporting the innovative educational programs in the Upper Darby School District. If you have any questions about this program click here or on the information below and contact John Schmidt, at 610-394-1580 or jcschmidt@upperdarbysd.org.